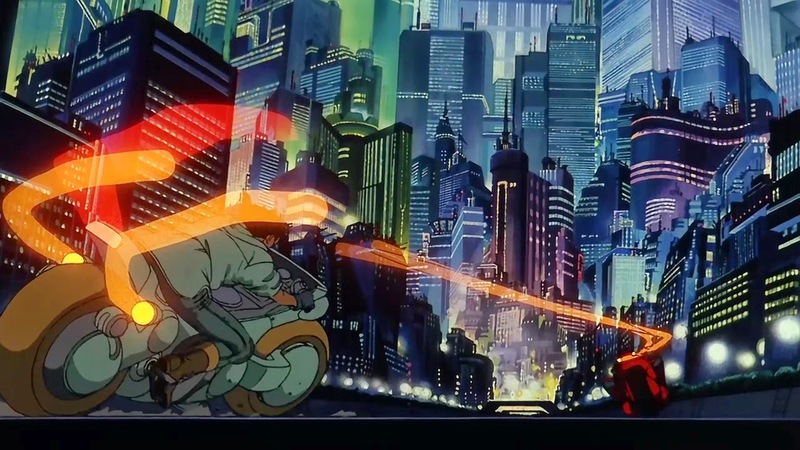 Akira is one of the most important Japanese animated films of all time, and not simply because of the technical landmark it achieved in hand-drawn animation. It is an attempt to speak about one of the most unspeakable tragedies in human history, and to deal with the nature of atomic power and with historical change as such. The narrative begins with an image of a massive explosion devastating the city of Tokyo, but while the location is different and a title card claims that this is the beginning of World War III, there's no mistaking the imagery as a symbol of the post-traumatic anxieties following the end of World War II and the bombing of Hiroshima and Nagasaki. Akira stages a confrontation the idea of cultural, ideological, and historical change in response to psychological trauma at the national level. The city of Neo-Tokyo is dealing with the (literal, nuclear) fallout of World War III and all the shifting attitudes which accompany such a violent disaster. 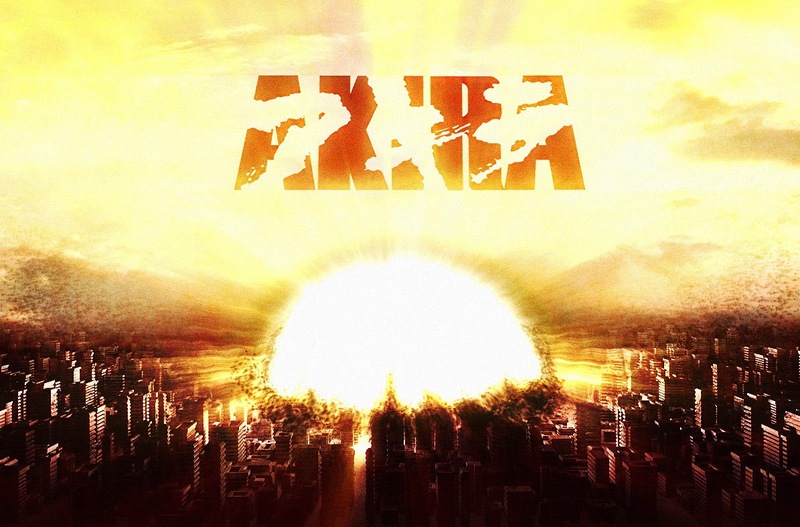 Scientists (Dr. Onishi) want to study Akira, the mysterious power which either created or was created by WWIII (an ambiguity which is crucial to the film's thematic structure). Revolutionaries (Kei, Ryu) want to wrest control from the impotent, reactionary government which refuses to do more than point fingers and deny reality. Society is doing its best to integrate this event into its symbolic structure. Meanwhile, Kaneda and his band of friends spend their time recklessly riding around on their motorcycles and fighting with rival gangs. They are just young men not yet mature enough to understand the larger conflict happening around them—but this enormous crisis nonetheless finds its way into their lives. They're little more than innocent children, but despite the efforts of their superiors to teach them discipline they spend their free time driving around and fighting, and in this way they unconsciously duplicate the political battles being fought for power around and above them. "If mythical violence is lawmaking, divine violence is law-destroying; if the former sets boundaries, the latter boundlessly destroys them; if mythical violence brings at once guilt and retribution, divine power only expiates; if the former threatens, the latter strikes; if the former is bloody, the latter is lethal without spilling blood." Divine violence is that force which changes the course of history beyond the power of human control or comprehension. It destroys everything in its path, and this nothingness left in its wake creates a power vacuum. Akira depicts countless factions and agencies all vying for control of this new vacancy. The city is plagued by constant terrorist activities aiming to topple the new provisional government, while politicians desperately grasp at what little power they've managed to accumulate. Tetsuo's own struggle, the central concern of the narrative, is a microcosm of this struggle for power: he begins as a helpless little boy, and while Kaneda and his friends help him to his feet, he feels held back by their assistance and seeks his own independence. The power he finds becomes his undoing, however, and his suffering serves as a representation of the suffering of the Japanese people and of the nature of power struggles as such. We are all lonely and afraid, but when we grasp selfishly at the power offered to us we begin to lose what makes us human (just as Tetsuo loses his arm). "And now you're a boss, too... of this pile of rubble." 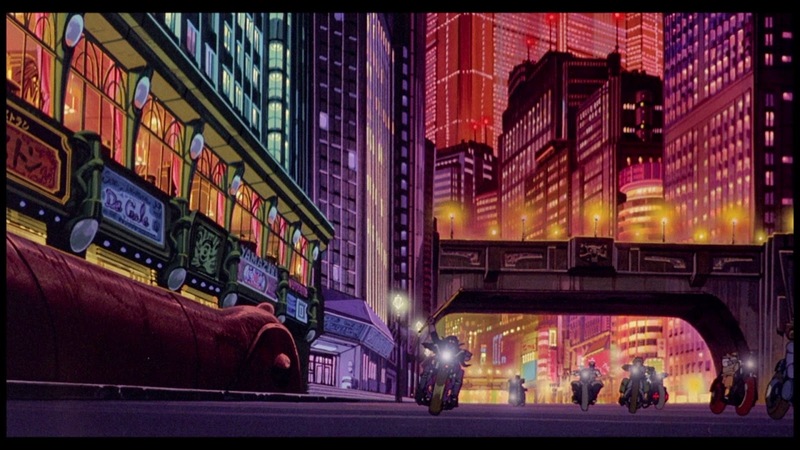 But while it is divine violence that destroys old Tokyo, it is also divine violence which creates the space for Neo-Tokyo—and more importantly, for new ways of living—to be built from its ashes. While Akira destroyed Tokyo, and its power seems intent on destroying Neo-Tokyo as well, it also brings about the potential for a new "birth of the universe." Just as the monolith gave birth to the star child in 2001, here Akira gives birth to the new Tetsuo ("I... am Tetsuo."). It offers hope that when we recover from this traumatic tragedy, we will be stronger than ever before. It begins with destruction, but ends with resurrection. It shows us the sun shining through the thickest of clouds; it gives us light in the darkest of tunnels. "The future is not a straight line. It is filled with many crossroads. There must be a future that we can choose for ourselves." "But someday, we'll also be able to..."
"You see, it has already begun."